A man accused by many as being a slum landlord is now being accused of signing his father's name to cheques after his death. The head of a controversial property management company is now being accused of signing his father's name to cheques after his death. Mike O'Dea, director of the company formerly known as Downtown Property Management, is charged with three counts of identity theft, two counts of fraud over $5,000, two counts of making false documents, and two counts of uttering forged documents. The dates listed for the offences come in the weeks after his father, Fabian O'Dea, died on Feb. 16, 2017. In his obituary, the senior O'Dea was said to be a successful businessman with a focus on property development and management. The court filings say Mike O'Dea cashed a pair of forged cheques at CIBC in St. John's on March 22, 2017, the same day the charges allege he defrauded his late father. He is set to appear in court on Tuesday. It's not the first time his name has been attached to scandal. O'Dea and his family own dozens of properties around the city. A search of the Newfoundland Tenant and Landlord Support Group on Facebook shows a long list of complaints and warnings about houses rented by O'Dea under Downtown Property Management and Newfound Properties. 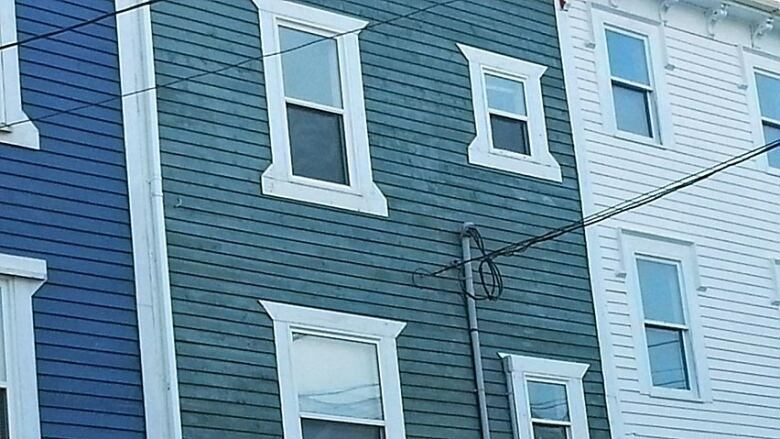 A CBC News investigation in 2014 found Downtown Property Management renting a row house on Long's Hill that City of St. John's inspectors deemed uninhabitable and at risk of caving in. O'Dea is also in the middle of a civil lawsuit at Supreme Court, where his brother, Ryan O'Dea, is suing over the handling of their father's estate. Documents filed in court say Fabian O'Dea's life insurance policy was going to be split equally between his four kids, until it was altered two weeks before his death to give Mike 50 per cent, while reducing Ryan's share to zero. In a statement of claim, Ryan O'Dea says a total of $204,849 was left to his brother so he could put it in trust. He claims the arrangement was for Mike to use it to pay Ryan's debts, but no such payments have been made. In his statement of defence, Mike O'Dea said the money was given to him because his father worried it would be "too much" for his brother to handle. He denied his father intended him to pay his brother's debts with the money. Mike O'Dea recently filed to have the lawsuit struck down, but a judge ruled it would continue.